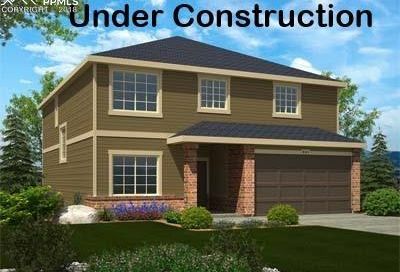 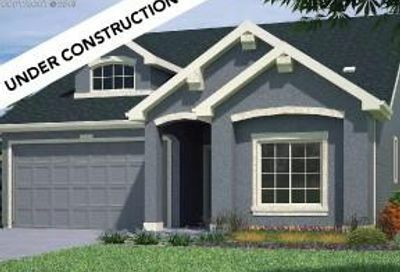 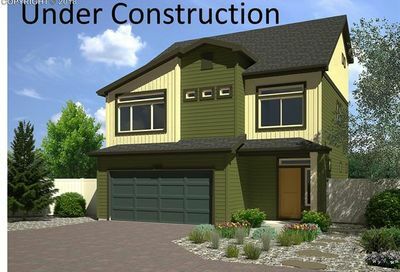 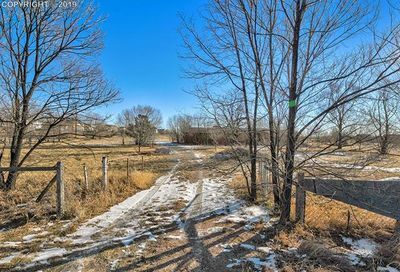 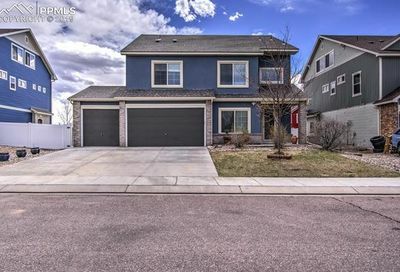 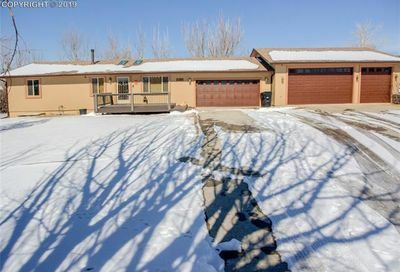 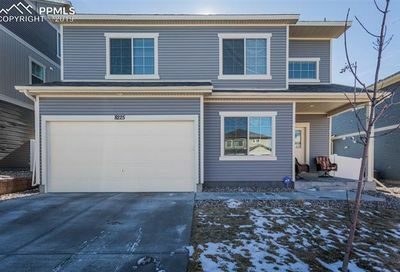 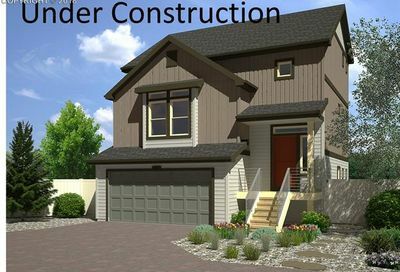 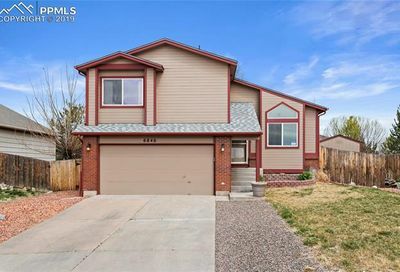 Fountain Fort Carson District 8 Homes for Sale: See the latest! 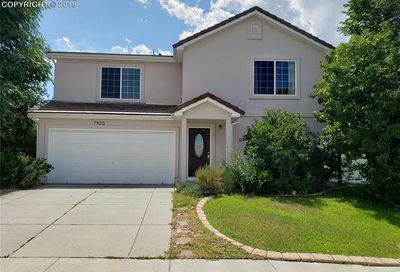 Fountain Fort Carson District 8 is on the southern border of El Paso County. 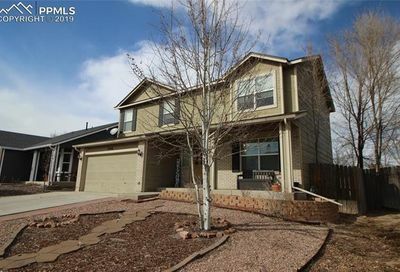 Students living in the Fountain Colorado area generally attend this district. 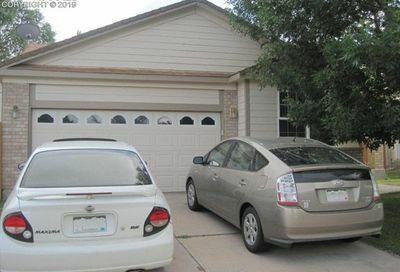 This school district contains 1 high schools, 2 middle schools and 8 elementary schools. 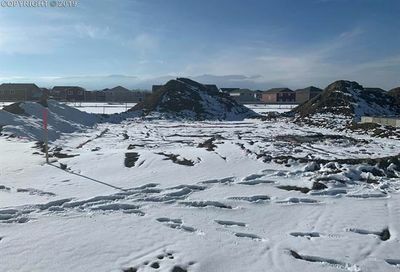 In addition, there are several alternative school options including charter schools, online schools and alternative education options. 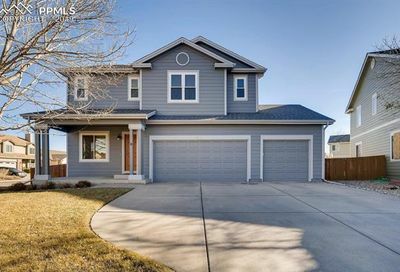 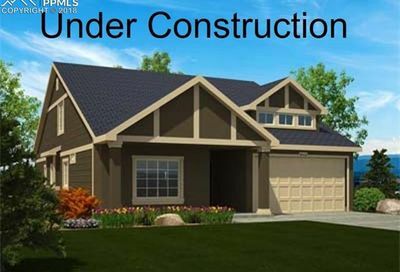 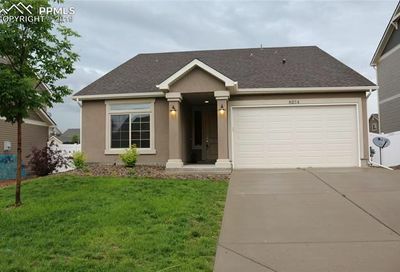 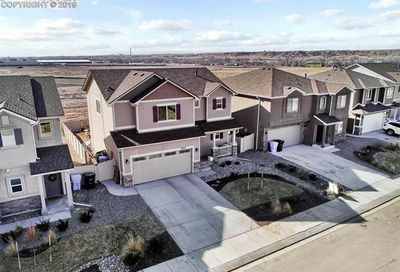 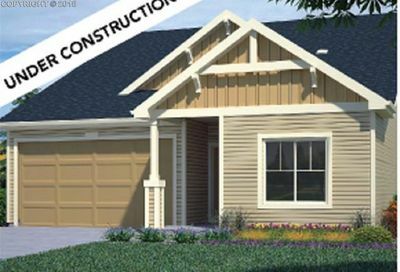 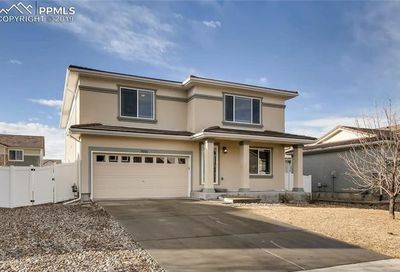 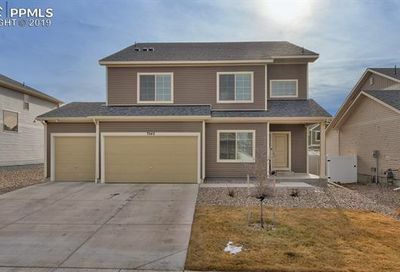 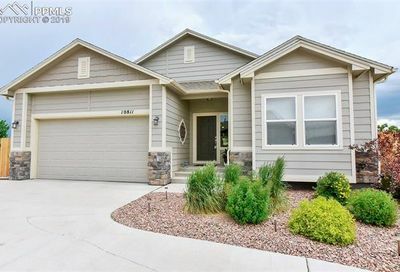 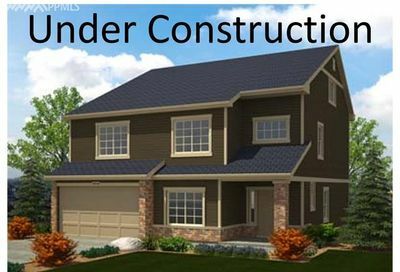 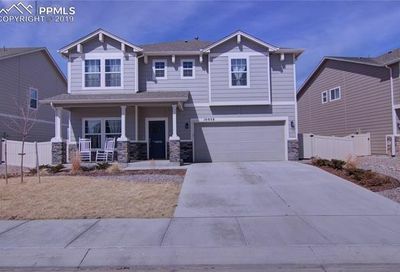 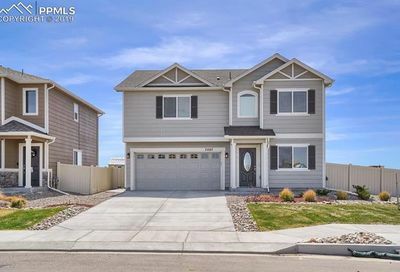 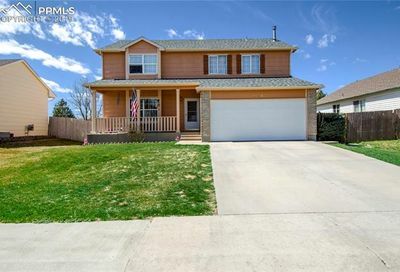 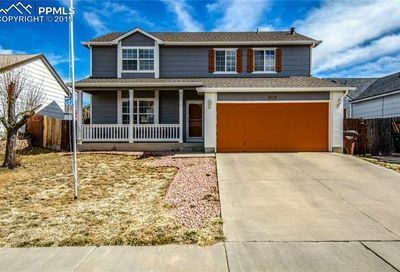 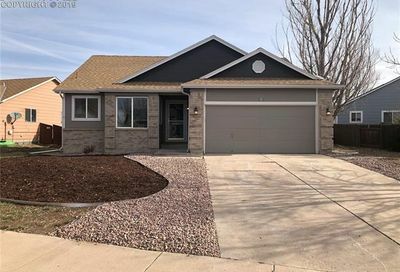 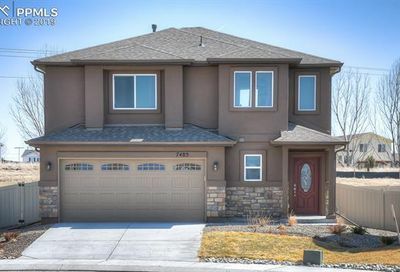 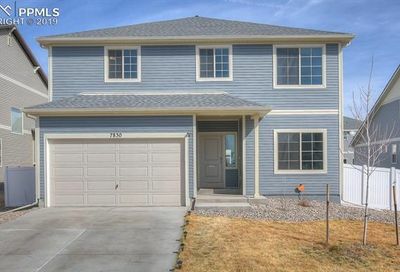 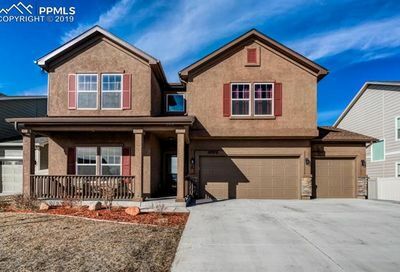 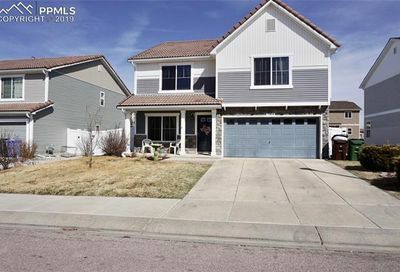 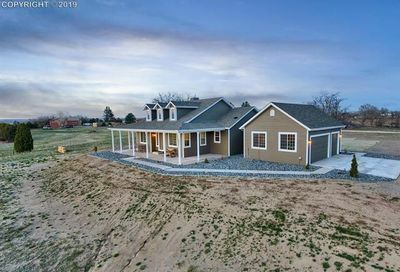 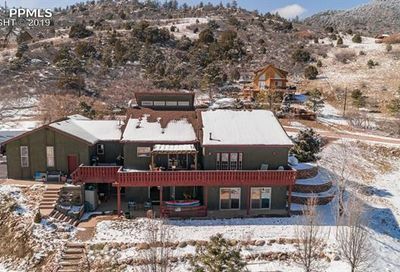 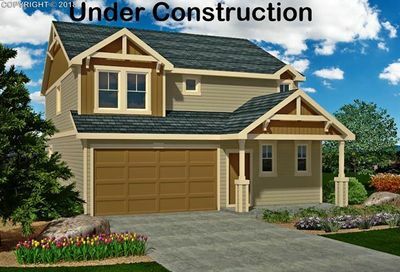 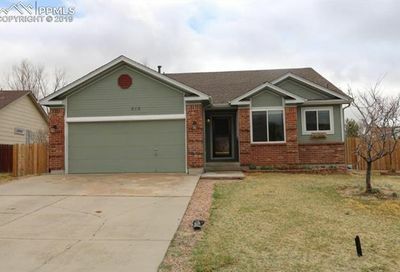 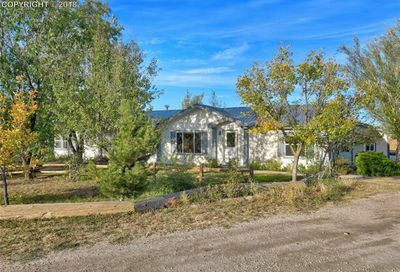 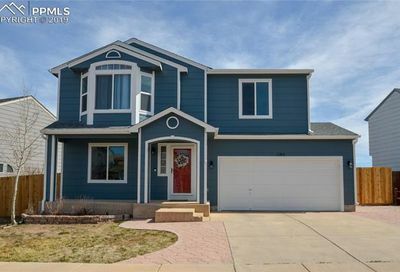 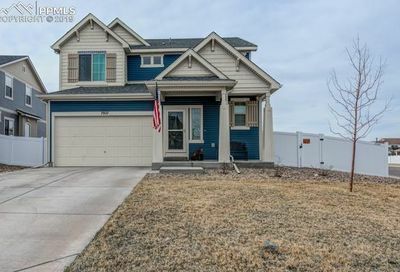 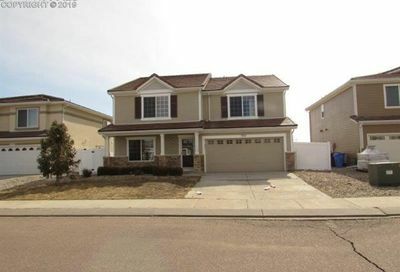 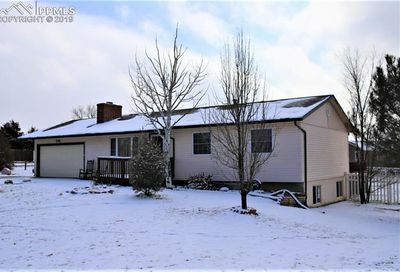 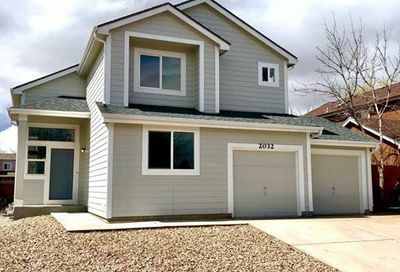 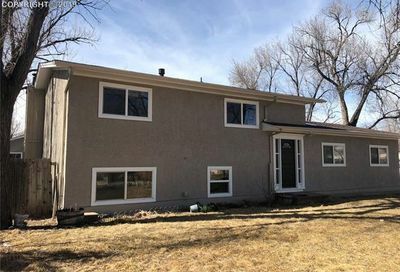 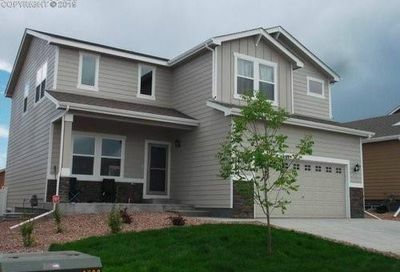 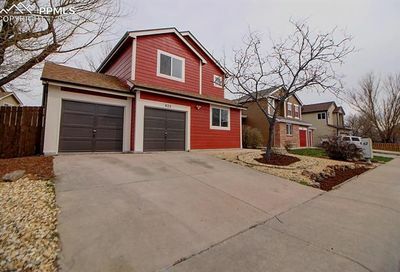 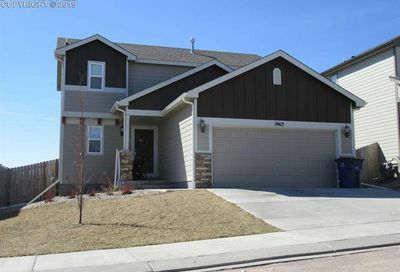 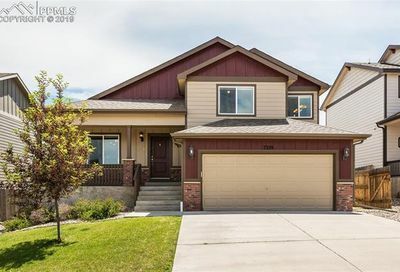 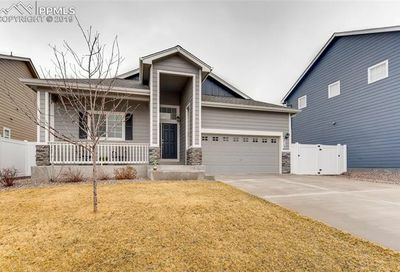 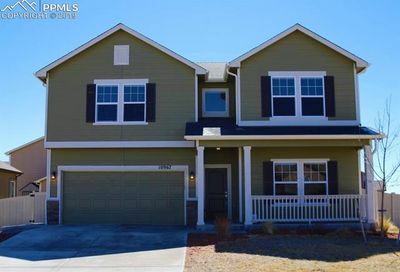 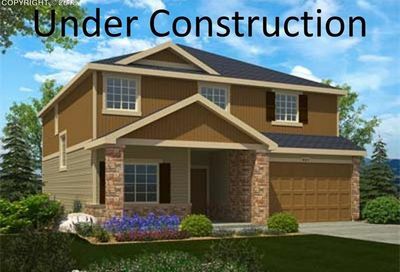 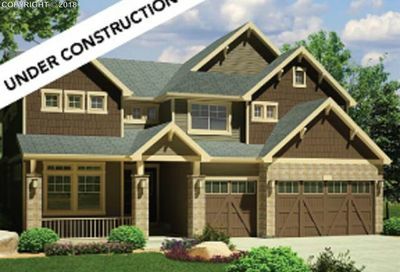 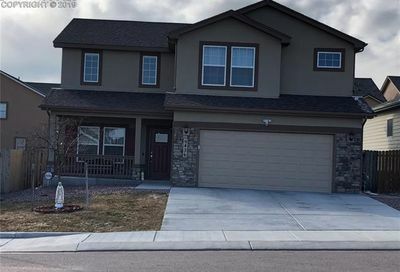 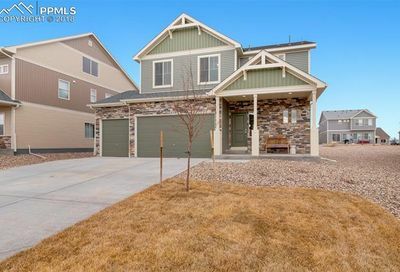 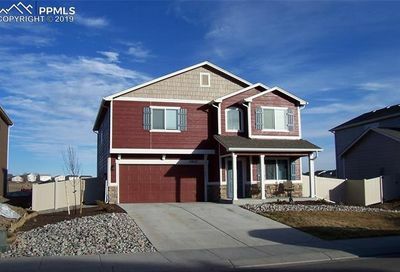 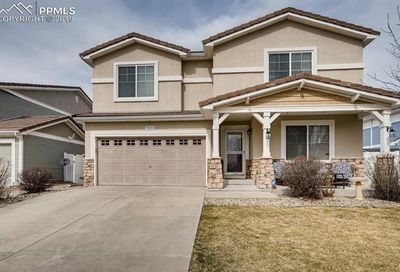 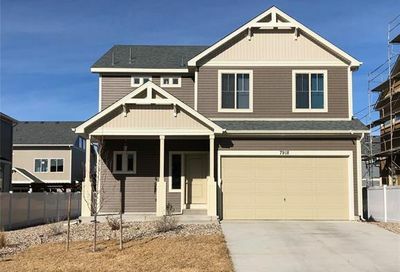 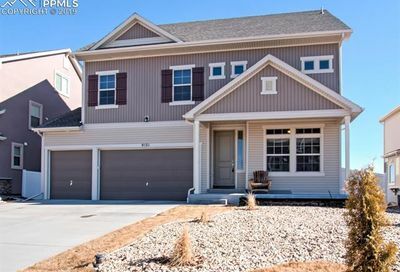 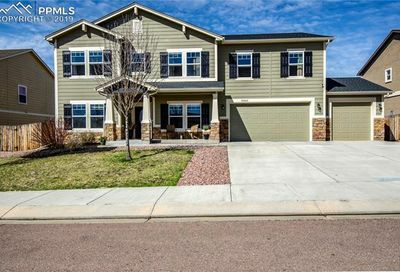 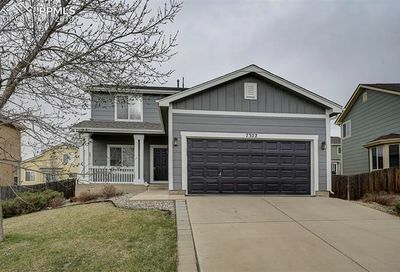 Scroll down to view Homes for Sale in Fountain Fort Carson District 8.